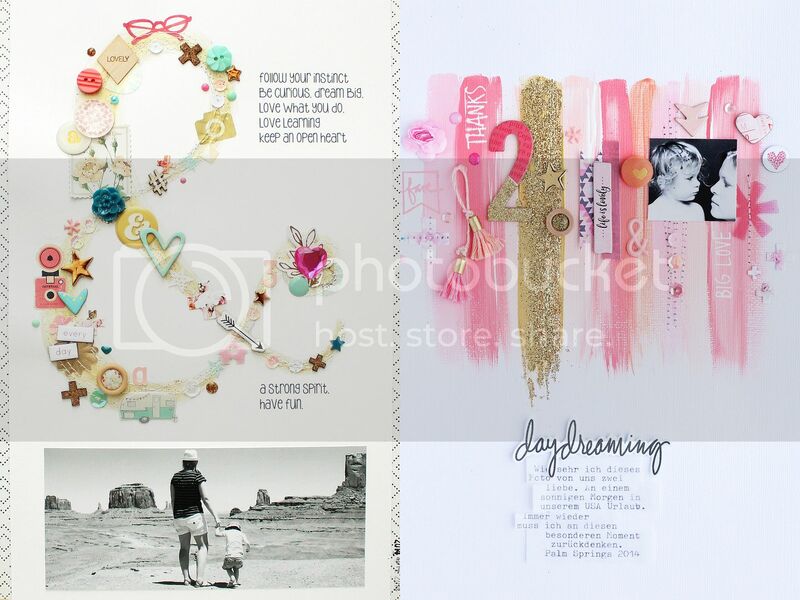 Two or three times every week starting the first week of January 2017 I will share new layouts, cards, mini albums, and more!, from these talented designers here on this blog as well as my instagram (@paigetaylorevans), Facebook (paige.t.evans), and Pinterest (@paigeevans) - all using my Pink Paislee collections! 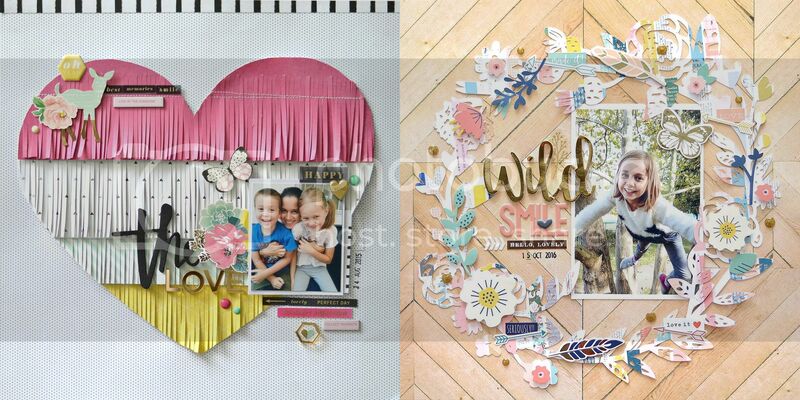 It's going to be a wonderful, scrapbooking-filled year! What an amazing team!!!!!!!! They are wonderful!!!!!!!!!! Thank you sooooo much for having me, Paige! I couldn't be more excited! How exciting for you all, congratulations ladies! 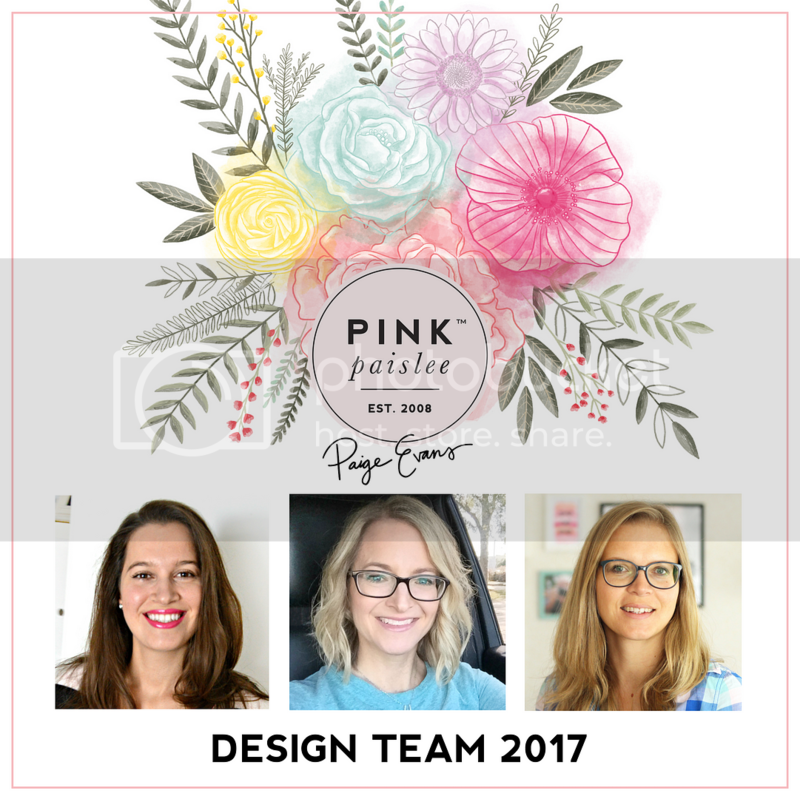 And that includes you Paige - congrats on reaching a point in your life where you need your own design team, that is a great achievement! Looking forward to seeing what they have to share.